The ocean’s biological pump works to draw down atmospheric carbon dioxide (CO2) by exporting carbon from the surface ocean. 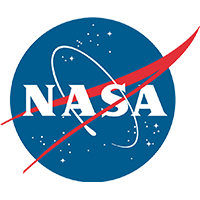 This process is less efficient at higher temperatures, implying a possible climate feedback. Recent work by Cael et al. provides an explanation of why this feedback occurs and an estimate of its severity. In a highly simplified view, carbon export depends on the balance between two temperature-dependent processes: 1) The autotrophic production and 2) the heterotrophic respiration of organic carbon. 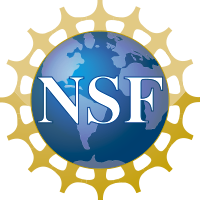 Cael and Follows (Geophysical Research Letters 2016) recently developed a mechanistic model based on established temperature dependencies for photosynthesis and respiration to explore feedbacks between export efficiency and climate. 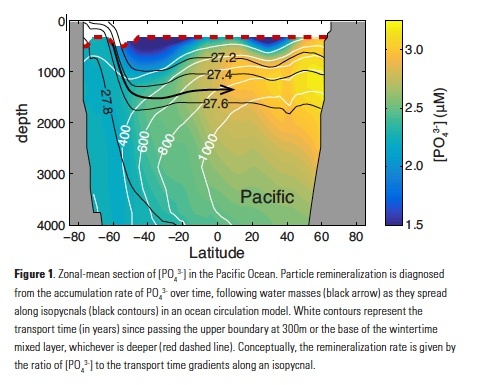 Heterotrophic growth rates increase more so than phototrophic rates with increasing temperature, which suggests that at higher temperatures, community respiration will increase relative to production, thereby decreasing export efficiency. Although simplistic, the model captures the temperature dependence of export efficiency observations. Figure: Schematic of the mechanism on which the Cael and Follows (2016) model is based. 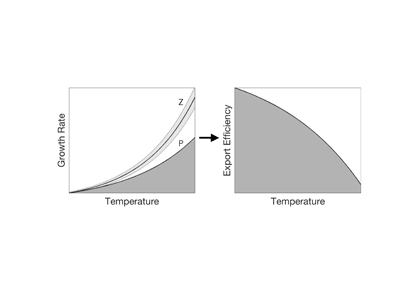 (a) Photosynthesis (dark grey) and respiration (light grey) respond to temperature differently, yielding (b) a decline in export efficiency at higher temperatures. 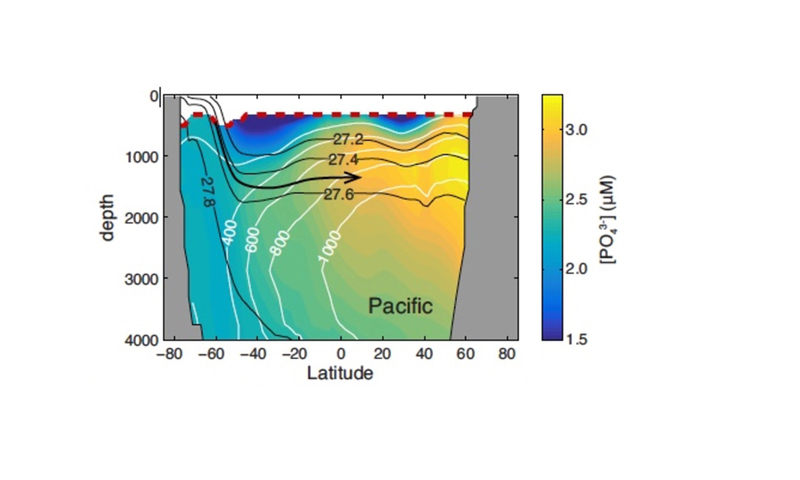 More recently, Cael, Bisson, and Follows (Limnology and Oceanography 2017) applied this model to sea surface temperature records and estimated a ~1.5% decline in globally-averaged export efficiency over the past three decades of increasing ocean temperatures as a result of this metabolic mechanism. This ~1.5% decline is equivalent to a reduced ocean sequestration of approximately 100 million fewer tons of carbon annually, comparable to the annual carbon emissions of the United Kingdom. 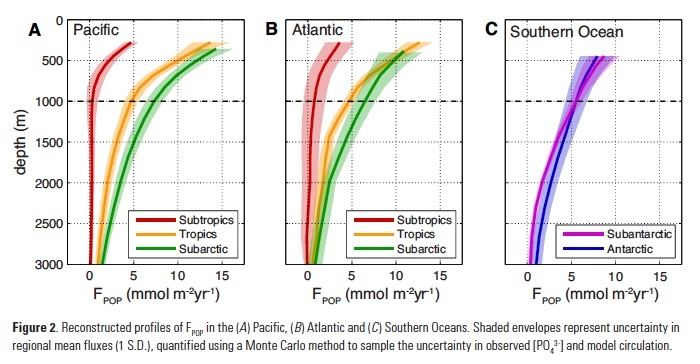 The model provides a framework in which to consider the relationship between climate and ocean carbon export that might also elucidate large-scale (e.g., glacial-interglacial) atmospheric CO2 changes of the past.